🤔 What is Compiler Plugin for? Managing and exporting assets can become messy while working on a huge project or working for a small team. Since the final output is what that counts, exporting files is a task that keeps repeating for every change you make. It gets worse when you are working on multiple projects (multiple sketch files) and suddenly your team lead/client asks for an update from another project. 😏 So why a plugin? 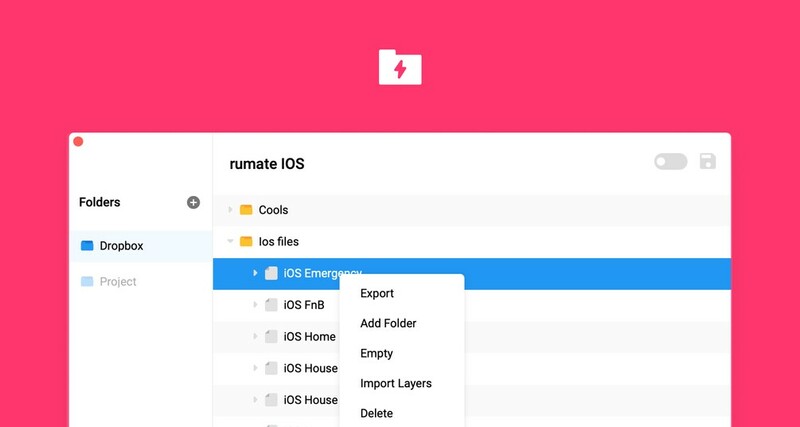 The first question that pops into your mind would be why a third party plugin when Sketch App does export natively. Although the native exporting works fine, when it comes to functionality, it still remains limited. Compiler plugin retains all the default functionality, and also adds a layer of additional functionality that would indeed boost your current workflow. While working with multiple projects, the first thing that annoys is exporting the files while switching projects. Here is a real-world example of how the native exporting works. Export files using Compiler plugin. Using Compiler plugin, you can group/ungroup/ rename / all using one Interface. Here a quick start video. To save a location, you have to hit the save button on the right corner. You are free to try Compiler plugin for a trial period of 5 days after which to continue, you have to purchase a license which is $15 (One-time payment). For bulk licensing you can contact via Twitter /Spectrum DMs. PS: We do not offer refunds. We offer a trial version so you can evaluate the plugin before purchasing a license.